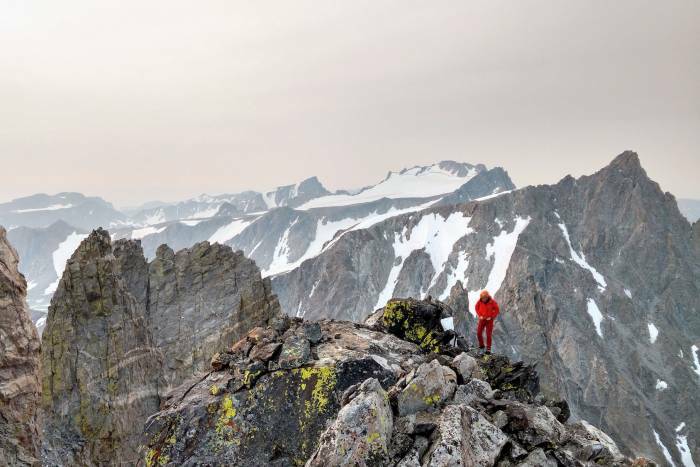 An early-season storm stopped the couple’s FKT attempt of all named peaks in the Wind River range. But they still notched numerous impressive ascents. 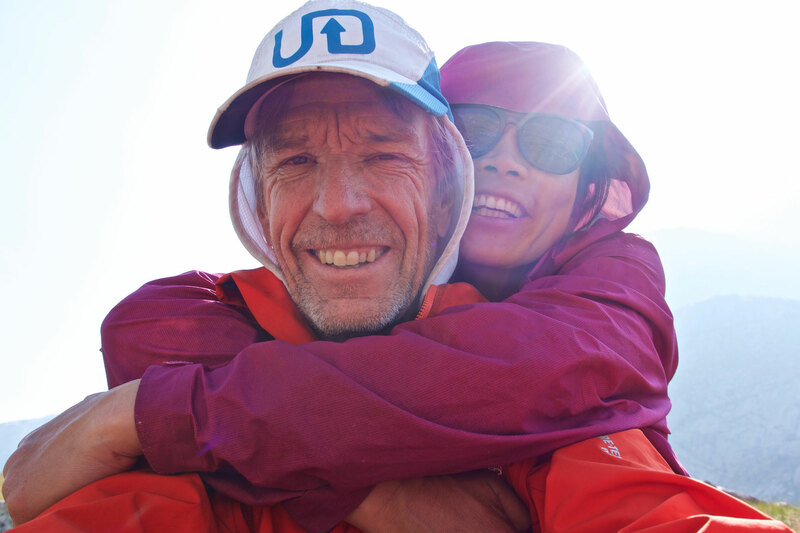 In just three weeks during September, Dave Anderson and Szu-ting Yi traversed 162 miles on foot through Wyoming’s Wind River Range. Along the way, the husband-wife duo summited 33 peaks, ascending and descending 68,000 vertical feet. Despite falling short of a hopeful 40-plus summits, their accomplishment is still an impressive feat. The final elevation stat is equivalent to summiting Everest five times. Yi and Anderson’s impressive north-to-south trek actually began this spring, when they received a grant from Ultimate Direction. The running gear brand awarded them $1,000 and “all the gear they want” to attempt an FKT. A late September snowstorm cut the expedition short. However, Yi and Anderson pressed on and achieved more than they expected. In the process, they underestimated their nutritional needs. “We didn’t bring enough food,” recalled Yi. Yi said that for most of the trip, the two had to climb 12 to 14 hours a day. They notched 33 of the range’s most difficult summits, including the 13,804-foot highpoint, Gannett Peak.